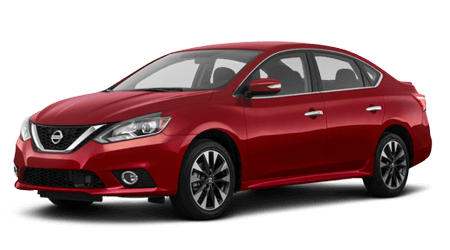 Landers McLarty Nissan in Huntsville, AL, offers commercial vehicles for sale and are skilled in highlighting the features found on the complete menu of Nissan NV model vans. 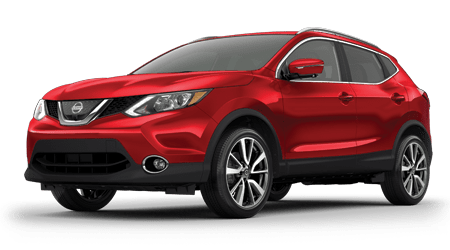 If you are looking for a cargo van or Nissan truck near Decatur, AL, browse our inventory online then make your way over to our Nissan dealership to see us in person. 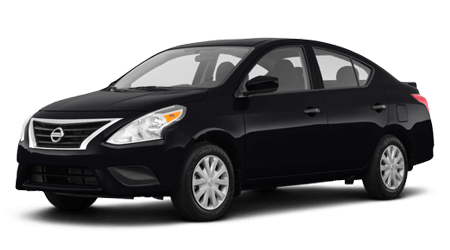 We proudly offer a full selection of both new and used vehicles so come speak with us about your financing options today. 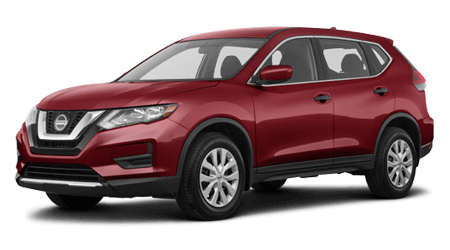 While you are here, be sure to ask one of our friendly and knowledgeable sales associates about the warranty options we offer. 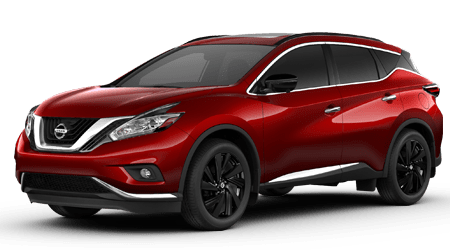 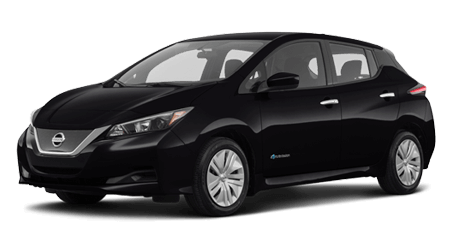 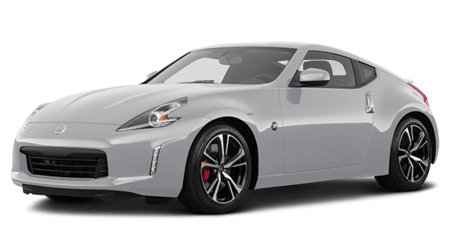 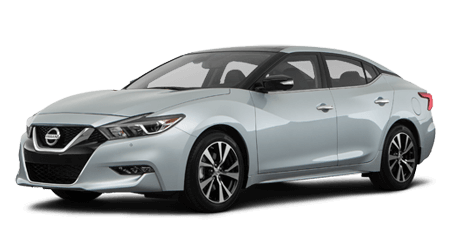 The skilled team of service technicians we staff at our Nissan dealership know how to maintain and perform repair service on your particular vehicle. 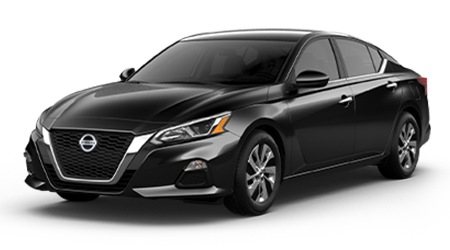 You can schedule your service right here on our website. 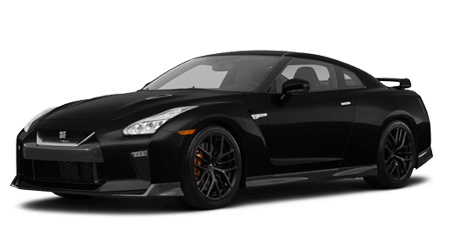 So, why wait? 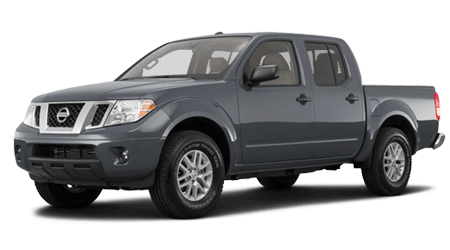 We have the particular Nissan NV cargo or passenger van you're looking for and offer automotive financing and service in Huntsville, AL, at Landers McLarty Nissan! 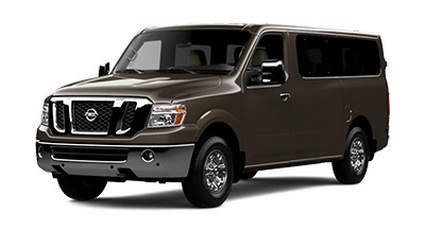 Do you need a cargo van that works as hard as you do? 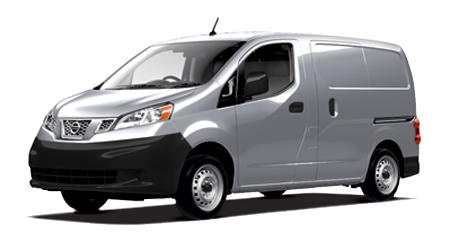 If so, the Nissan NV 200 is the commercial vehicle you've been searching for. 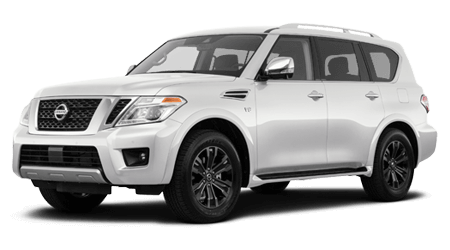 This new Nissan offers reinforced, cargo mounting racks and multiple power outlets to keep you fully charged. 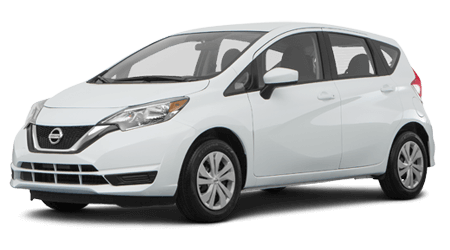 Are you looking for a cargo van that offers an expansive cargo space with a small footprint? 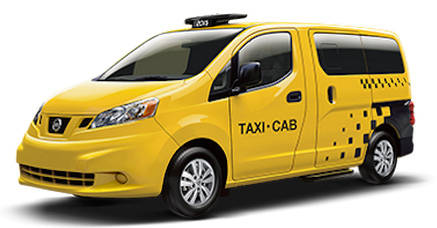 Then you are looking for the new Nissan NV 200 Compact Cargo van. 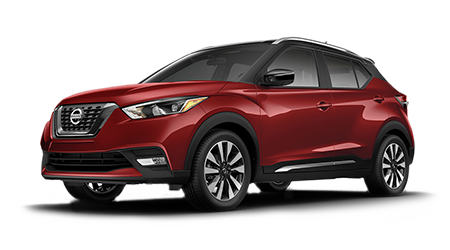 With its six exterior roof rack mounting points and as many airbags, this Nissan gets the job done safely. 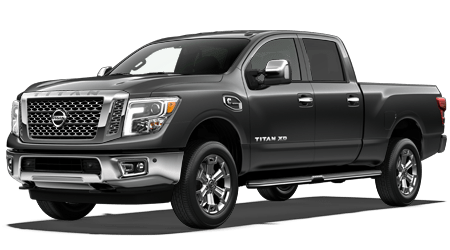 If the time comes when you need to transport up to twelve passengers on seats that are water repellent, you're going to want the new Nissan NV Passenger Van with twelve rear passenger heating and cooling vents. 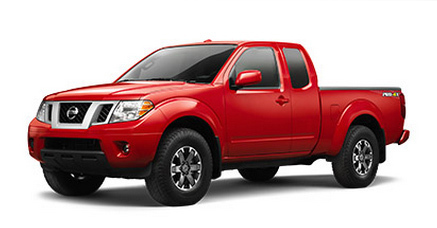 When you need a truck structured on a full-length, boxed ladder frame, then you need the new Nissan Frontier. 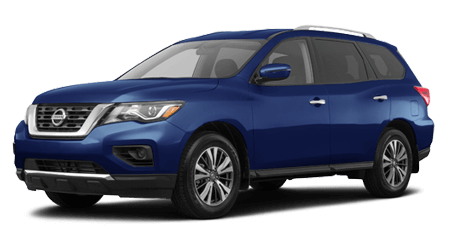 With its forward-facing rear flip-up seats this new Nissan has the rugged hauling and storage you need. 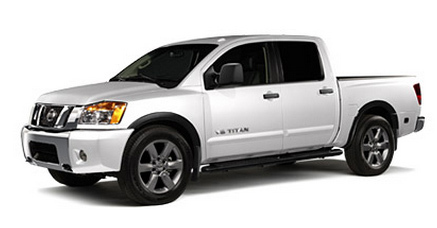 Have you been trying to find a work truck that offers the heavy-duty towing and hauling you demand? 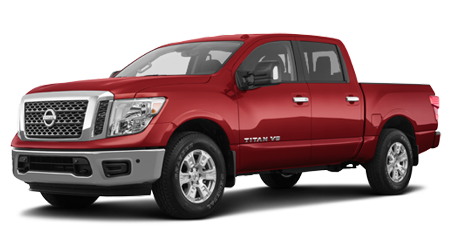 With your choice of turbo diesel or V8 gasoline engines, the new Nissan Titan is that truck.